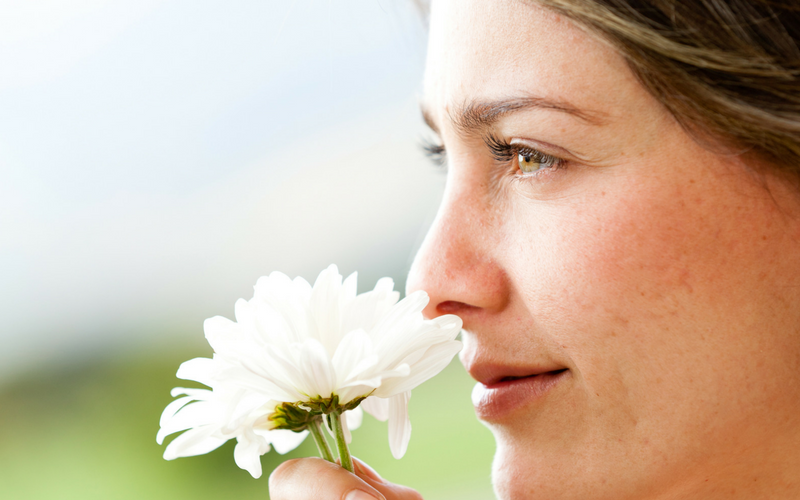 Could a Smell Test Be the Answer to Early Detection of Alzheimer’s and Parkinson’s? Although there’s still no cure for degenerative diseases like Alzheimer’s and Parkinson’s, researchers have found that delaying the onset of symptoms by just five years could have a substantial impact on the severity and progression of these diseases. Thus, new early detection methods are a crucial aspect of providing the best possible treatment for these ailments in the future. Recently, researchers from the University of Chicago in Illinois have found a link between a validated five-part smell test and the early onset of dementia. The study involved nearly 3,000 participants between the ages of 57 and 85 who were each given home interviews and a simple at-home smell test. Using a device similar to a felt-tip pen, researchers asked participants to identity five distinct odors: peppermint, fish, orange, rose, and leather. Most participants were able to correctly identify four out of five odors, with peppermint being the easiest to identify and leather the hardest. However, seven percent were only able to identify two or three odors. Another two percent could only name one of the smells, and one percent of the participants could not identify any of the odors. Five years after this test, researchers conducted follow-up interviews with the participants to see if any of them had been diagnosed with dementia. They found that those men and women who were only able to identify three or fewer of the odors were more than twice as likely to be in the group that had developed dementia. In fact, the fewer the number of odors that were correctly identified directly corresponded to a higher risk of dementia at the five-year follow-up. Although these findings do not necessarily suggest that smell tests could replace traditional testing for diseases like Alzheimer’s and Parkinson’s, they do suggest that there is a strong link between our sense of smell and memory and cognitive function. Thus, at-home smell tests could be used as a cheaper and less invasive early detection method for degenerative diseases to hopefully catch the first symptoms much earlier than in the past, leading to sooner treatment intervention and, ultimately, a better prognosis.